Regular dental check-ups and cleanings are essential for ideal dental health. However, some dental patients worry because their gums tend to bleed after a thorough cleaning. It could be a sign of gum disease, which is treatable at The Yuma Dentist. If your gums bleed for a day or two after your cleaning, it isn’t really a problem. But, if the bleeding and tenderness last longer, you really need to look into the possibility of gum disease. 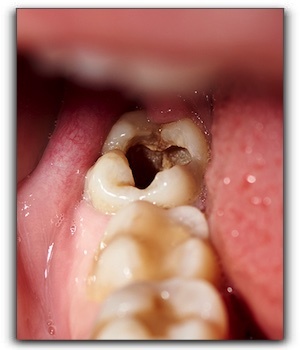 Gum disease develops when plaque builds up along the gum line. You might also experience bad breath, painful chewing, and loose teeth. Avoiding gum disease is just one of the many essential goals we have for our patients at The Yuma Dentist. Along with ideal dental health, we also seek to give our patients the remarkable smiles they desire through cosmetic dentistry. Some effective procedures include porcelain veneers, dental crowns, dental bonding, teeth whitening, inlays/onlays, and tooth implants. 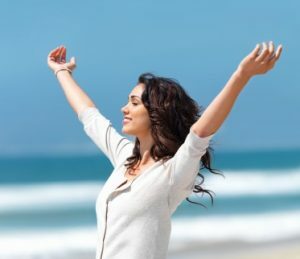 If you want to correct several unattractive features in your smile, we can design a custom smile redesign that includes a combination of these services. It is not an exaggeration to say that modern cosmetic dentistry performed with skill truly works miracles with your smile! To schedule an appointment, call The Yuma Dentist today. Dental patients are more informed than ever before and it’s not surprising that much of their knowledge about oral health and dental treatment is gleaned from online sources. Proactive self-education can be beneficial for you and your family, especially if it helps with living a healthy lifestyle. At the Yuma Dentist, we caution our friends and neighbors not to rely on online dental information exclusively; let us verify its accuracy. Misconceptions about medical treatment in general, and dentistry in particular, began circulating long before personal computers became ubiquitous. But the web has accelerated the speed and distance they can travel. In worst-case scenarios, patients delay or avoid dental treatment because of something they read online. We encourage our patients to bring any concerns to The Yuma Dentist. 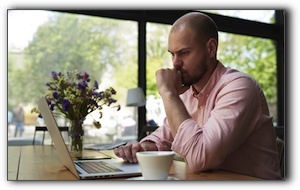 We’ll help you sort the reliable information from the less-reliable. At Yuma Family Dentist, we are enthusiastic about keeping your smile healthy and beautiful for life. We provide general and cosmetic dentistry, including dental implants. Schedule your next appointment with us today. What Can The Yuma Dentist Do For You? Hello, and welcome to the Yuma Dentist blog. We provide the general dentistry that keeps the teeth and gums of each of our patients healthy. 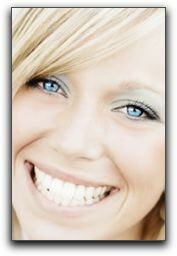 At The Yuma Dentist, we provide general and cosmetic dentistry.. Schedule an appointment today. Chompers. Pearly Whites. Dents. Gnashers. Grill. While you can switch up what you call them, you should never switch up a well-engrained oral healh routine. 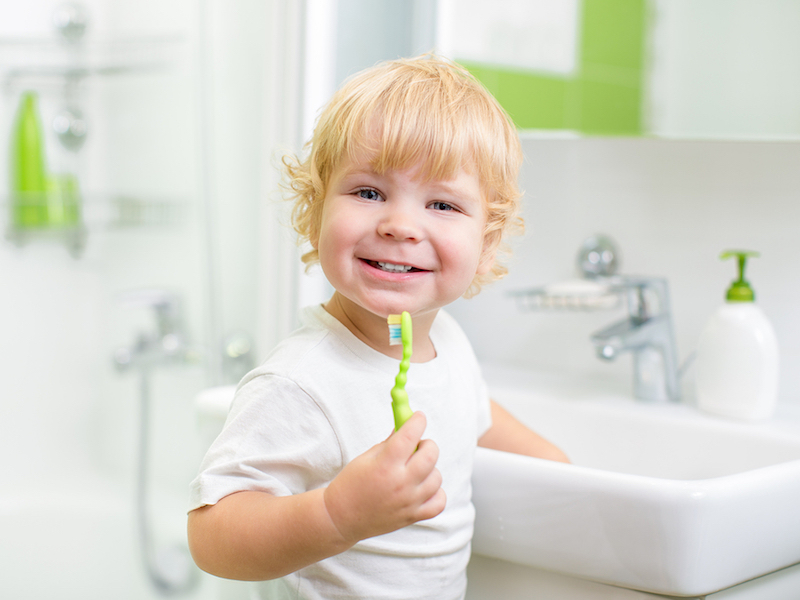 Practicing proper oral hygiene daily with pay off throughout your life. You’ll prevent tooth decay, plaque, and gum disease, not to mention bad breath (something friends, family, and coworkers will also appreciate). Speaking of pearly whites, following basic dental health advice from your dentist will help keep your teeth looking their best as well. 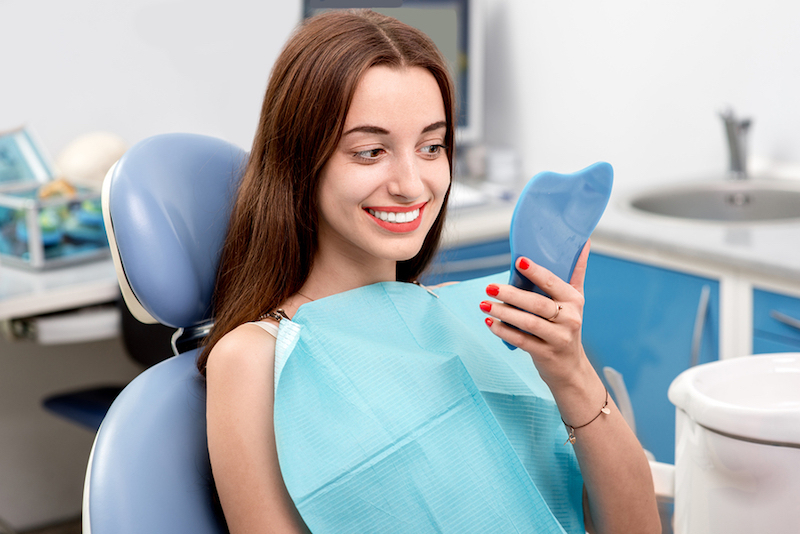 If you’re interested in a smile makeover, your dentist can tell you about procedures such as dental implants, teeth whitening, clear braces, and cosmetic bonding. For the best oral health, be sure to floss and brush your teeth at least twice a day, and see us at The Yuma Dentist twice a year for cleanings and checkups. 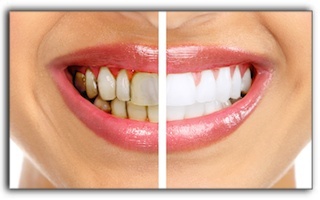 We provide general and cosmetic dentistry. Make an appointment today.